Humans have shared short stories for millennia. For most of that time, telling tales was a verbal process. A storyteller would regale an audience with accounts of adventure, bravery, compassion, despair, enlightenment, and fear. Stories were a shared experience, until the advent of inexpensive mass-printing processes in the 19th century which allowed most of us to read to ourselves. Yet, that desire to have a short story read aloud is still ingrained in our collective soul. While we still read books for pleasure, most of today’s stories are told via newer forms of visual media like movies and television. Consuming stories via any visual medium requires an active commitment to the process. You probably shouldn’t read a book or watch a TV program while driving, but your brain still craves a good story. Audiobooks are suitable for long road trips. But what about those times when you only have a few minutes? Enter narrated short stories. 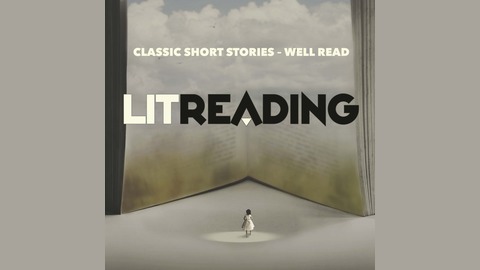 Spoken short stories are quick, satisfying snack, while an audiobook is a seven-course meal. 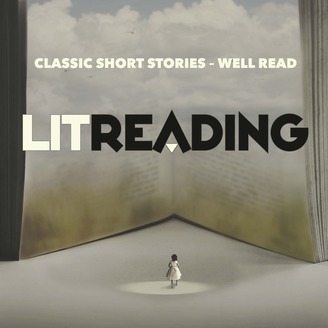 Allow me to help you fill those moments and fulfill your need for a captivating tale with my renditions of some of the world’s greatest literary masters best short stories. My love of the spoken word has been honed by a more than 30-year career in radio and voice acting with a modicum of performance passion from decades of stage performances. This venture is my hobby (I have a great full-time job), so all of the content is free of cost and commercials. I hope you enjoy them. If you have a public domain short story you would like me to read or would like to share thoughts or comments, please drop me a line. If you enjoy these short stories, please spread the word, subscribe, and leave a review on your favorite podcast service. Thanks for stopping by, Don McDonald.